Video and aerozjomku you can order by the numbers: Tel. : 093 421 43 99 Tel. : 097 900 36 42. 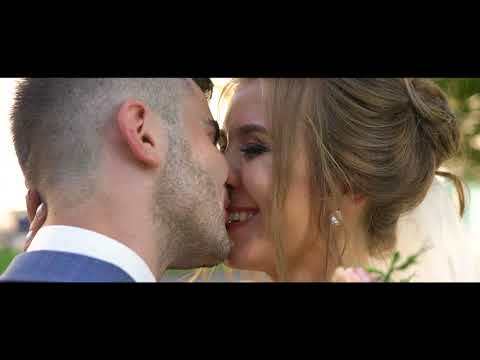 Channel: Prosto Video Uploaded Videos: 2018-06-02 Watch video Videography wedding Lviv, Жовква. Restaurant..
website 7 из 10 на основе 75 оценок. 33 user reviews.